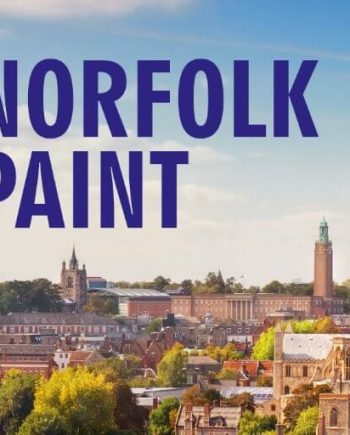 Paint & Paper’s new paint brand which is in a high opacity emulsion, based on the wonders of Norfolk. 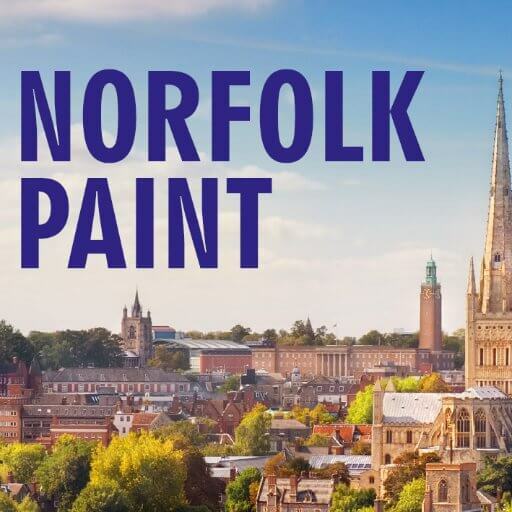 Choose from a deluxe new paint from the stockist themselves, branded on the wonders of Norfolk. Choose from a high opacity emulsion, which is effective for any decorating.